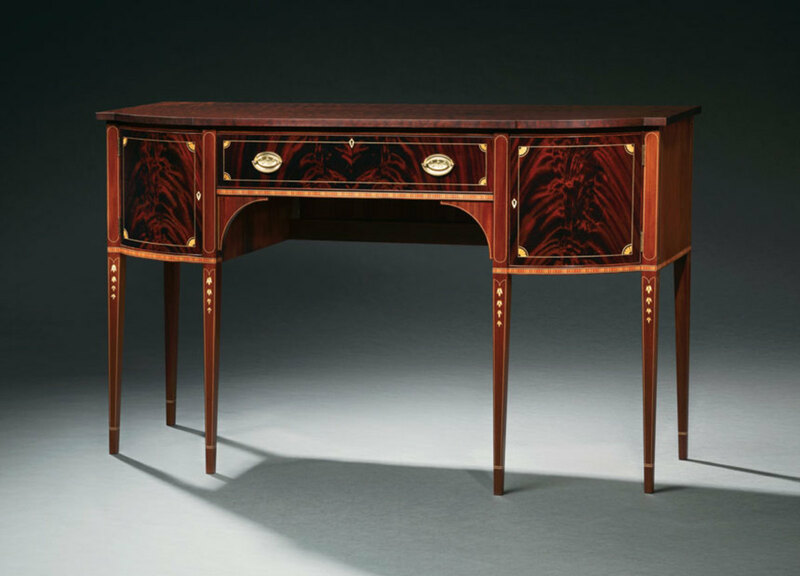 The “On the Street” exhibit included this Federal sideboard by Allen Eason. 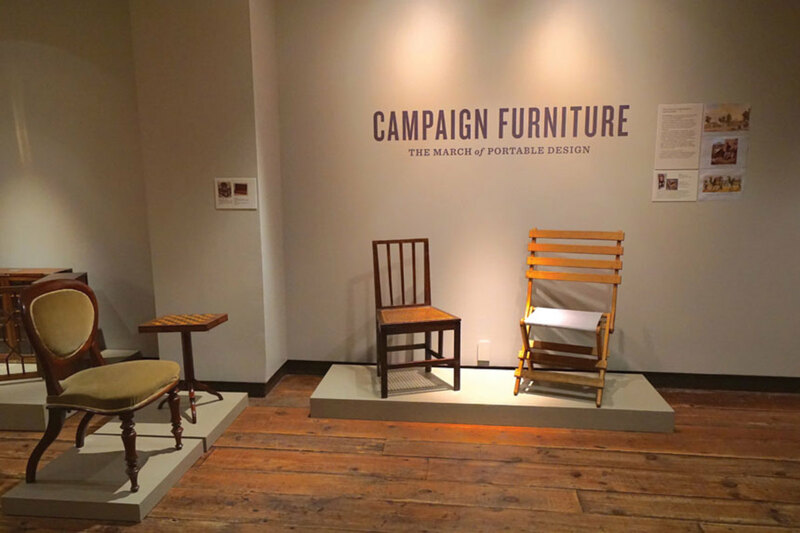 A new exhibition, “Campaign Furniture: The March of Portable Design”, opened Aug. 25 and runs through Nov. 4 at the Boscobel House and Gardens in Garrison, N.Y. It features two dozen 18th and 19th century collapsible chairs, tables, beds and more. 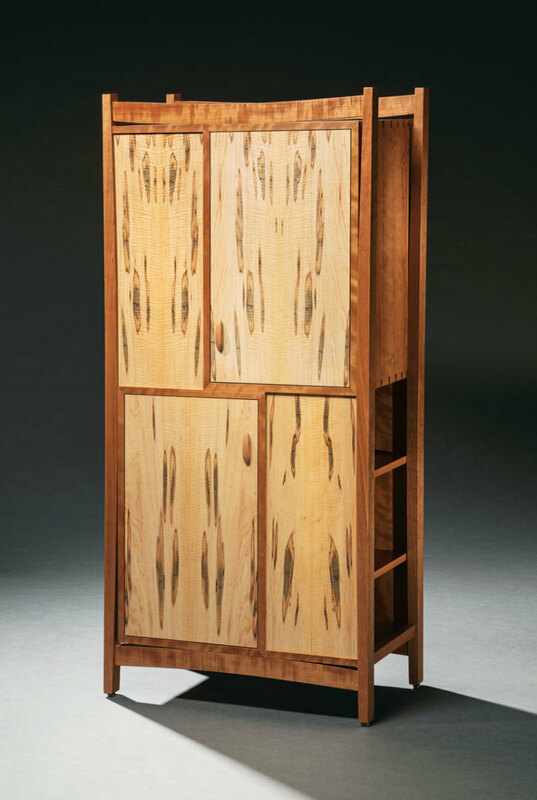 The “On the Street” exhibit included this bookcase by Eric Windhurst. 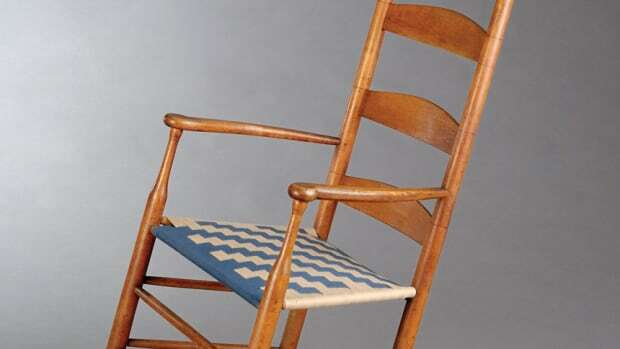 Campaign Furniture was inspired by Boscobel’s renowned collection of New York furniture, the rich military and artistic history of the Hudson River Valley, and the tens of thousands of picnickers who bring their own stylish equipment to Boscobel every summer, according to the organizer. The mission of Boscobel House and Gardens is to engage diverse audiences in the Hudson Valley’s ongoing, dynamic exchange between design, history and nature, according to the organization’s website, www.boscobel.org. 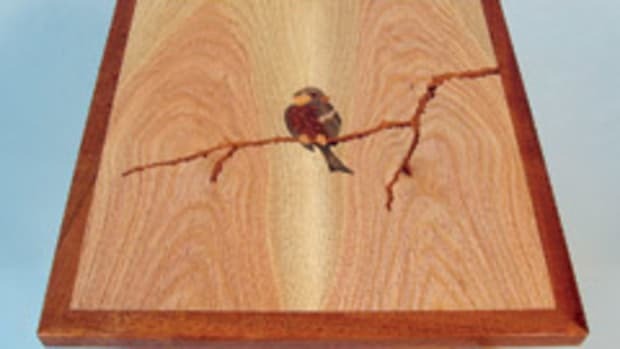 The New Hampshire Furniture Masters Association and the American Furniture Masters Institute hosted an exhibition showcasing work made through its Prison Outreach Programs over the summer. 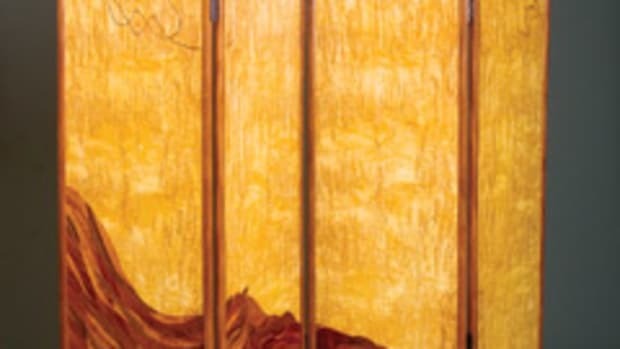 “On the Street: Works from the New Hampshire & Maine Prison Outreach Program” ran from June 12 to Sept. 11 at the NHFMA’s gallery in Concord, N.H., and featured work by inmates incarcerated in New Hampshire’s and Maine’s state prisons. A variety of fine furniture was on display including jewelry boxes, tables, desks, a bookcase, and Shaker boxes. 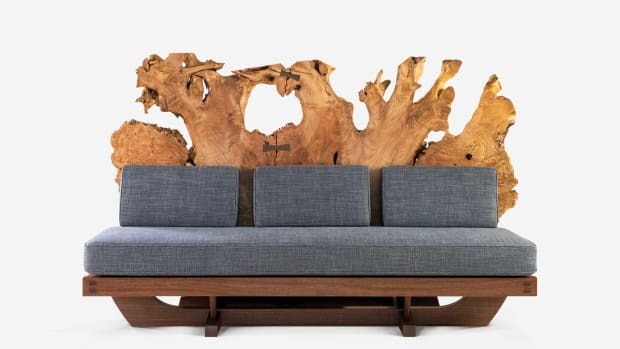 The Prison Outreach Program was founded in 1999 and is run by the NHFMA’s non-profit sister organization, the American Furniture Masters Institute. 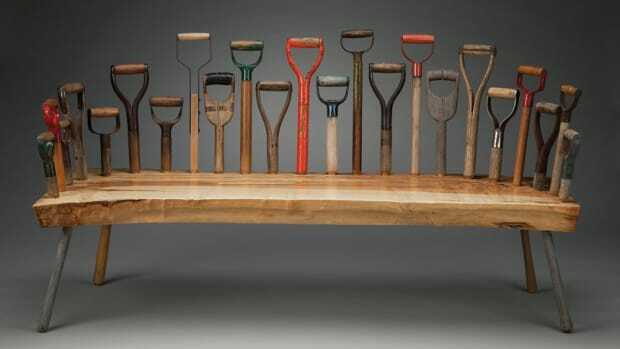 The program educates select inmates on the art of fine furniture making. Rotating members of the NHFMA volunteer their time to teach this program. 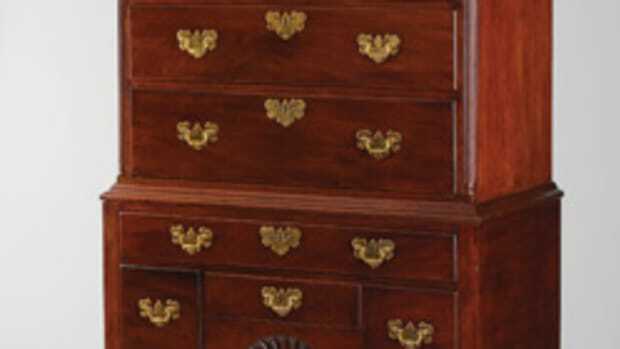 For more, visit www.furnituremasters.org and www.furnitureinstitute.org. 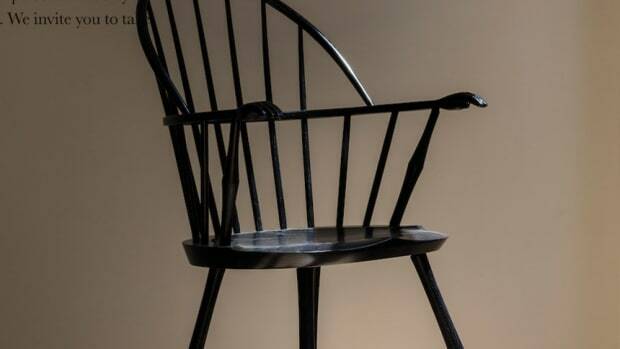 Conversations in Craft: Furniture from the Trustees Collection and North Bennet Street School Artisans,” opened Nov. 18 at the Fruitlands Museum in Harvard, Mass., and will run through Mar. 28. 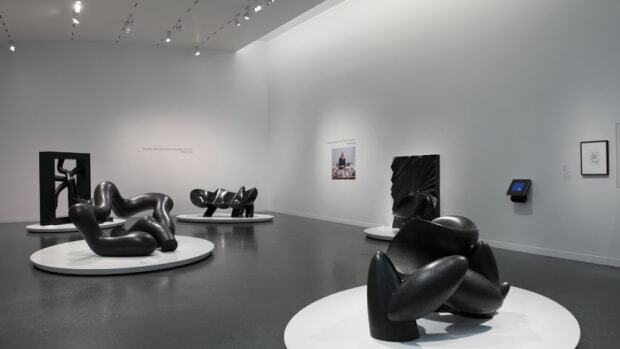 Chair exhibit visits Little Rock, Ark. 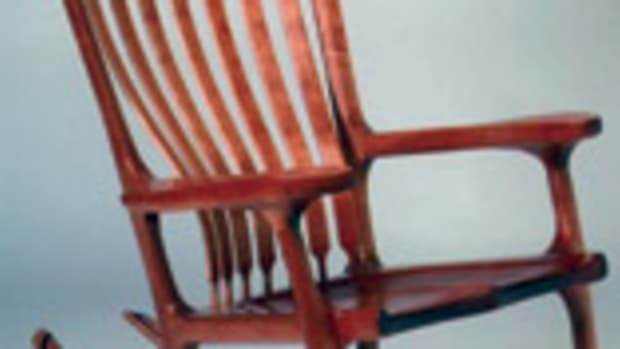 The Arkansas Arts Center in Little Rock, Ark., is hosting a chair exhibit, “The Art of Seating: 200 Years of American Design,” through the end of the year.